Mr. Abelson is CEO of DFW Aviation. 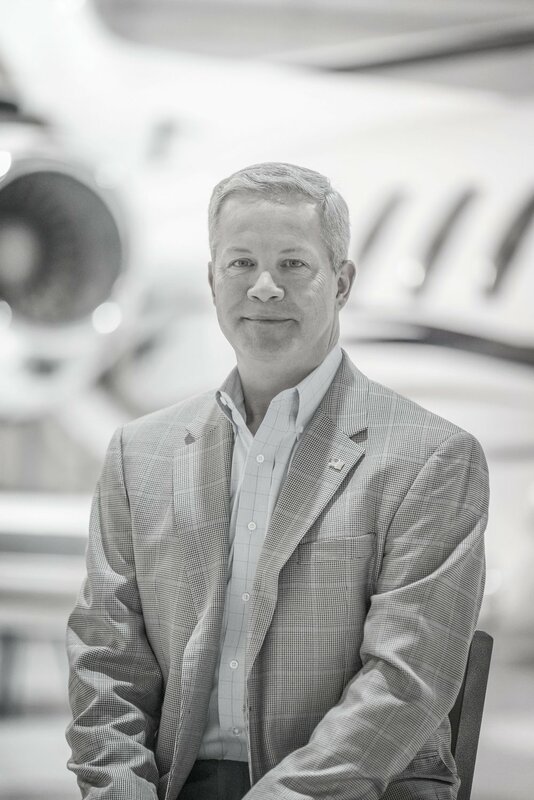 He has over 25 years of aviation aftermarket experience dealing with major & regional airlines, MRO’s, FBO’s, OEM’s, Part 135 & Part 91 operators, leasing companies and other financial institutions where he developed and implemented numerous innovative sales, supply chain and parts supply support programs. His experience encompasses supply chain management, business development and mergers & acquisitions. He has had the opportunity to work with aircraft maintenance, avionics, new part distribution, manufacturing, component repair, used serviceable material and PMA development for companies including Aviall, HEICO and AeroTurbine prior to joining DFW Aviation. Mr. Crull joined DFW Aviation in March, 2018 as the company’s Chief Financial Officer. Mr. Crull joins DFW Aviation from AeroTurbine, Inc. where he was also the Chief Financial Officer. Previously, Mr. Crull held various senior leadership roles at Spirit Airlines, including Director, Corporate Finance/Treasurer, Head of FP&A, and Division Controller. Additionally, Mr. Crull was a part of the corporate finance team at Highland Capital Management, L.P. and has held various finance and operations roles in the maintenance and engineering departments of both American Airlines and Delta Airlines. Mr. Crull is an FAA licensed Airframe and Powerplant mechanic and is a former US Marine. Mr. Crull is a graduate of the University of Dallas where he earned an MBA in Corporate Finance and of Embry Riddle Aeronautical University where he earned a BS in Professional Aeronautics. 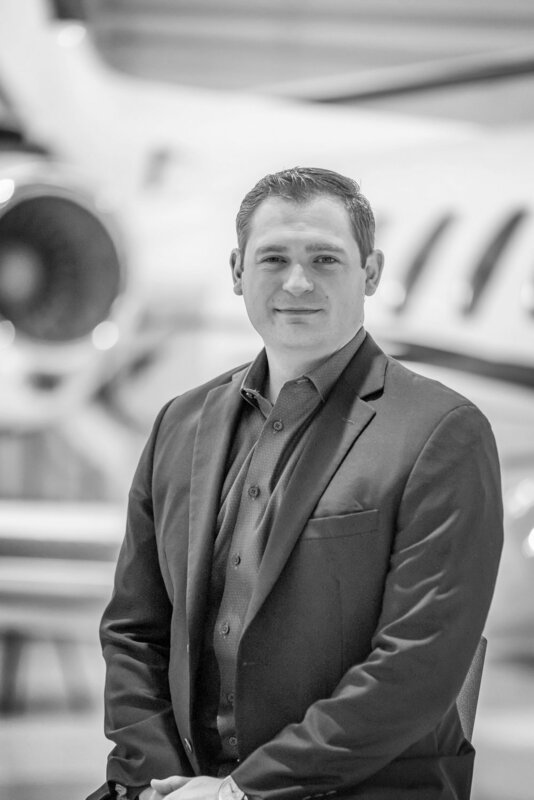 Mark Napier is the Vice President of Sales and Marketing for Red Aviation, LLC. Mark joined DFW Aviation in December of 2017, bringing almost 10 years of aftermarket supply chain solutions inclusive of executive leadership, M&A, and nose-to-tail aircraft support for some of the largest airlines in the world. Mark manages all product and strategy for the DFW Aviation portfolio facilitating activity in marketing, P&L, and strategic initiatives inclusive of M&A. Charged with bringing the complexities of commercial aerospace into the BA/GA market, Mark has designed and implemented numerous solutions for the BA/GA market inclusive of whole asset / component leasing, residual value guarantor, and KPIs to drive utmost performance and customer satisfaction.